Feast on this delicious offer … Get a FREE dining plan when you purchase a non-discounted 5-night/6-day Magic your Way room and ticket package with a Park Hopper or Park Hopper Plus Option select nights Aug. 21-Dec. 23, 2017. Contact Life's A Trip Travel to take advantage of this magical offer! Hotel Riviera MayaExperience a new category of all-inclusive. INTRODUCING~ The 9 NEW Over-The-Water Bungalows at Sandals Grande St. Lucian! Delivering an immersive journey of the Caribbean's finest turquoise waters. Featuring a Tranquility Soaking Tub™ for two, an over-the-water hammock, sun deck with swim-up platform, and "sea-through" glass floors, these innovative suites marry modern luxury with exotic palapa-style architecture. IMPORTANT INFORMATION FOR ILLINOIS TRAVELERS! ​Another excellent reason to contact a trusted travel agent prior to booking anything travel related! Travel for anyone living in Illinois, Minnesota, Missouri, New Mexico, and Washington state just got a little more difficult! Time to get your passports- this is not just for international travel but also applies to any flights within the US. The Department of Homeland Security (DHS) last week said it will delay enforcement of the controversial REAL ID Act, which would have required travelers in some states to use a passport rather than a driver’s license to board a commercial airline. Originally scheduled to take effect “sometime in 2016,” the act now will not be enforced until Jan. 22, 2018. For additional information on the REAL ID Enforcement please refer to the Department of Homeland Security! A BIG CONGRATULATIONS GOES OUT TO OUR TOP SANDALS & BEACHES RESORTS TRAVEL SPECIALIST- JENNIFER EMERSON! Jennifer received an personal invitation to attend Sandals Resorts Rising Stars Event hosted at Sandals Regency La Toc Golf Resort & Spa located in beautiful Castries, St. Lucia. An awards ceremony was held towards the end of her stay to acknowledge the top 5 "Best of the Best" Rising Stars. Unbeknownst to Jennifer, she was called on stage and awarded "TOP WEDDING PRODUCER" out of all of her peers! Jennifer has also retained the title of "Preferred Sandals/Beaches Specialist" for the 3rd consecutive year in a row! Bringing our agency from "Certified Sandals/Beaches Specialist" to the higher more coveted preferred status! We are so proud of all that Jennifer has accomplished in such a short time and happy to have her as part of the Life's Trip Travel Family! STAY 3 & THE WEDDINGS FREE!!! 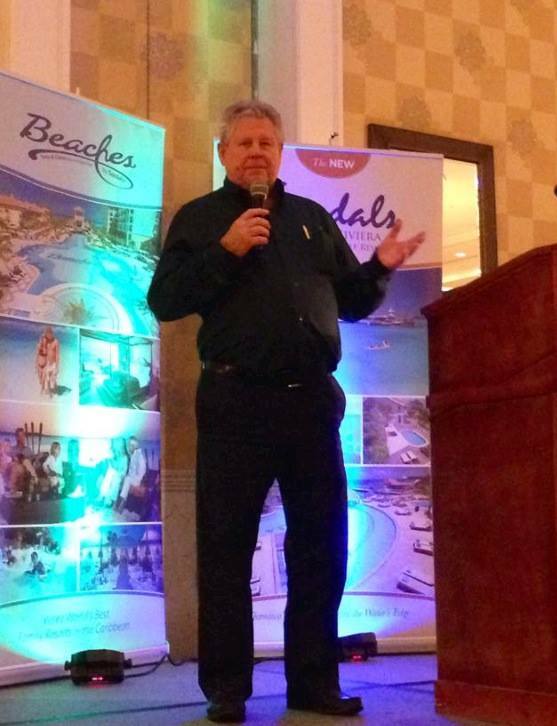 Sandals & Beaches Resorts Star Awards! 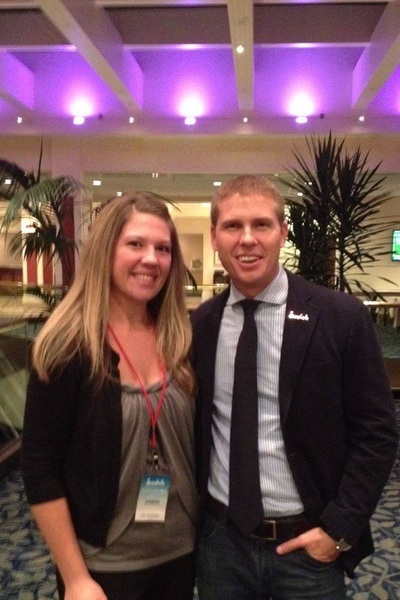 Jennifer Emerson, our top Sandals & Beaches Resorts Agent was just officially invited to Sandals S.T.A.R. 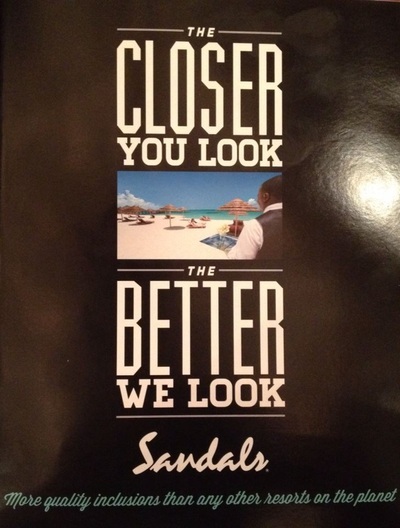 Awards at Sandals Whitehouse this December!!! What is S.T.A.R. Awards you ask? It is the biggest awards ceremony hosted by Sandals & Beaches Resorts annually to recognize top travel agents and their agencies! As well as showcasing the latest resort products and on-island attractions. report back on all the S.T.A.R Awards Festivities!! With winter quickly approaching, we know a lot of our golfer friends want to keep their game going and we have the course for you! We can get you there quicker then ever!! more time on the beach! Starting on April 1st, the wide-ranging renovations will include the introduction of seven new gourmet restaurants bringing the total to ten, total refurbishment of the resort’s 280 existing rooms as well as a numerous other additions and enhancements that will offer Sandals guests the newest levels of their Luxury Included© experience in line with Barbados’ reputation as one of the region’s most sought after destinations. No stone will be left unturned with every aspect of the resort to undergo major enhancement including all of the resort’s public areas such the hotel’s lobby. As well as the addition of an exclusive Club Sandals Lounge, Departure Lounge and an expanded Red Lane Spa, the new look resort will feature an exclusively-designed wedding garden, Sandals Signature Swim Up Pool Bar, fire pits and magnificent beachfront whirlpool. The resort will also launch a new attraction programme that is expected to see more and more guests venture out to experience Barbados as a destination. The 280-room property is Sandal’s newest resort. It is located in the St Lawrence area of Barbados. Barbados is home of exotic locales, a rich history, and an extensive variety of sports and activities. The Penultimate Resort in the Sandals Properties! Offering 225 rooms & suites and prime location on the beautiful Pink Gin Beach will Make Sandals LaSource "The Most Alluring Destination in the Caribbean"! *9 restaurants, including a Sandals first - "Butch's Steakhouse"
Click here to learn more about this Penultimate Gem~ Sandals LaSource Grenada! Our top Sandals Agent, Jennifer recently had the pleasure of meeting two Stewarts' in 2 weeks! While visiting Sandals Emerald Bay in Great Exuma, Bahamas Mr. Butch Stewart(Chairman of Sandals & Beaches Resorts International) flew out to surprise several of our agents at a luncheon they were attending(Pictured on the right). Just two short weeks later, while our agency was attending the Sandals Unveiling event, Jennifer had the opportunity to meet Adam Stewart(CEO of Sandals Resorts International). Adam and Jennifer we're both donating to the Diamond, IL tornado disaster relief fund, a cause very near and dear to Jennifer because her father resides in Diamond(Pictured on the left).